When it comes to home improvement supplies, there is no better place to visit than C&H Hardware. For over 50 years, we have served as your one-stop-shop for everything from lawn and garden equipment to hand tools to plumbing and electrical supplies. Since 1959, C&H Hardware has proudly served as the number one hardware store in Yakima, WA. 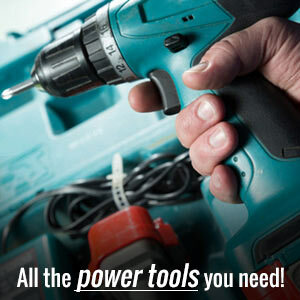 With a huge collection of tools and supplies and the service and convenience of a small operation, we bring you the best of both worlds. At no other supply store can you consistently rely on the level of customer engagement that our experts provide. This is because, no matter how long we’ve been around, we have never lost sight of the fact that our store is only as good as the customers who frequent it. By making sure to work closely with every customer to assist him or her in finding the right tool for the job, we’ve been able to earn a reputation for excellence. 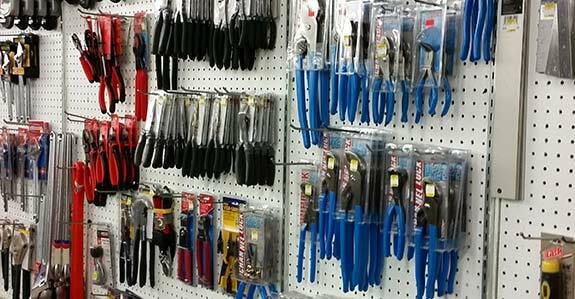 We carry an extensive inventory of hardware, tools and supplies. We provide key duplication and pipe cutting. We provide the absolute highest level of customer service. "I love this place because it reminds me of the old fashioned hardware stores I used to visit as a kid. They are very knowledgeable and care ..."